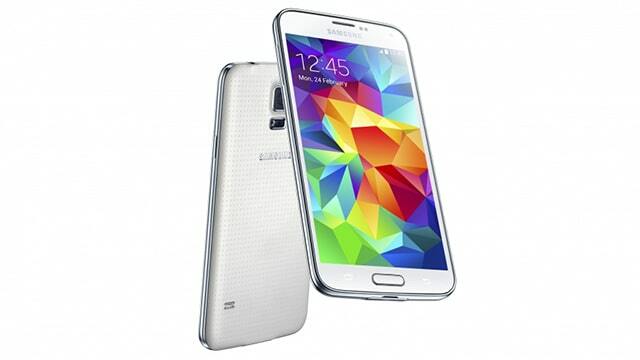 More information about the upcoming Galaxy S6 have surfaced the web. The information, leaked by Romanian journalist Antonio Monaco who also leaked a render of the device not long ago, shows that Samsung will remove the most powerful features Android has over iOS devices: removable battery and expandable memory. The journalist wrote on his Facebook page that Samsung will release two different models of the Galaxy S6 on whom current codename is “Project Zero.” One will be the normal Galaxy S6 while the other one will be named Galaxy S6 EDGE. The phone will have glass on back and front. And like previous leaked render of the device suggests, the audiojack and speaker will be at the bottom of the device. As of availability, Monaco says that the Galaxy S6 will come in three different set of storage, a scheme similar as of what Apple has been using for years: 32GB, 64GB and 128GB. According to the leaker, price will start at €769 ($880) for 32GB Galaxy S6, €869 ($1000) for the 32GB Galaxy S6 EDGE. From there, prices will rise as storage increase. Both devices will allegedly be available in dark blue, dark green, while, and gold.